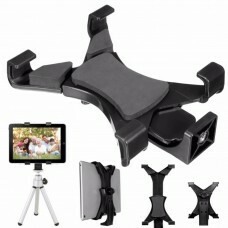 This 2 in 1 mini tripod holder combination is especially designed for phone shooting. With the help of this product, you can fix your phone and action camera or other device stably and take photos or videos freely. 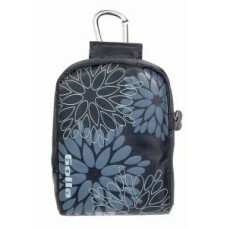 Small in size, easy to carry and operate, perfect for taking self-portrait, video diaries, video blogging during traveling, hiking, camping, parties, etc. Extendable legs(Max length 200 mm), fits for different shooting height. With soft pad equipped between fixing sides, prevent your cell phone from falling off, anti slide. 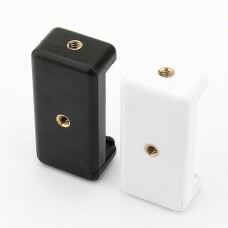 Standard connect interface for tripod mount, suitable for any tripod mounts and stabilizers. 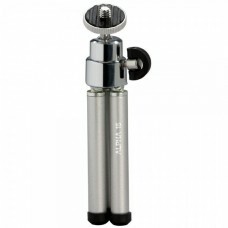 It is suitable for cell phones width between 55mm and 85mm (2.2"--3.3"). The width can be adjusted freely. Suitable for:Fix your for iPhone 6 ,6 Plus5s, 5c, 5, 4s, 4; for Samsung Galaxy S5, S4, S3, Note 3, Note 2, for HTC One, for HTC One Max, for Xiaomi M3, MI3, etc. with screen width less than 3.3". Modno oblikovana in atraktivna torbica Golla za digitalne fotoaparate, uporablja se lahko tudi za o.. 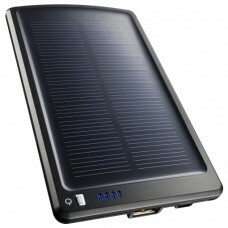 Solar charger for charging your favorite devices with USB, Mini USB, Micro USB, as well as Apple iPh..